Tonight! 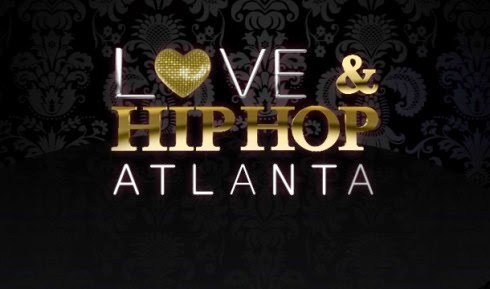 ALL NEW Love & Hip Hop Atlanta Season 6 Season Finale at 8PM on VH1 #LHHATL ~ Phresh Hott New! On today episode of Love and Hip Hop Atlanta Season 6, “The End Is Near” Kirk reaches his breaking point and Rasheeda is rocked by DNA test results. Tommie and Samantha try to deal with their issues. Joseline wants Stevie to join her in NY and fire Estelita. Stevie makes a difficult decision. So! Joseline Wants To Take Bonnie Bella To Miami….. Look below as Joseline doesn't feel that she's getting the help she needs, so she wants to take Bonnie to Miami to live, and Stevie is not having it. Tune in Monday + 8/7c only on VH1!